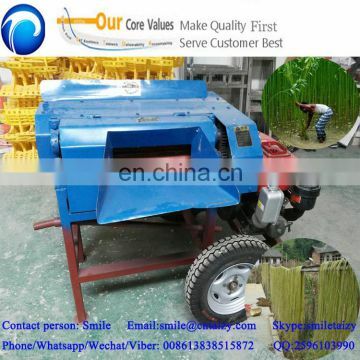 Q: what can be used by the hemp peeling machine? 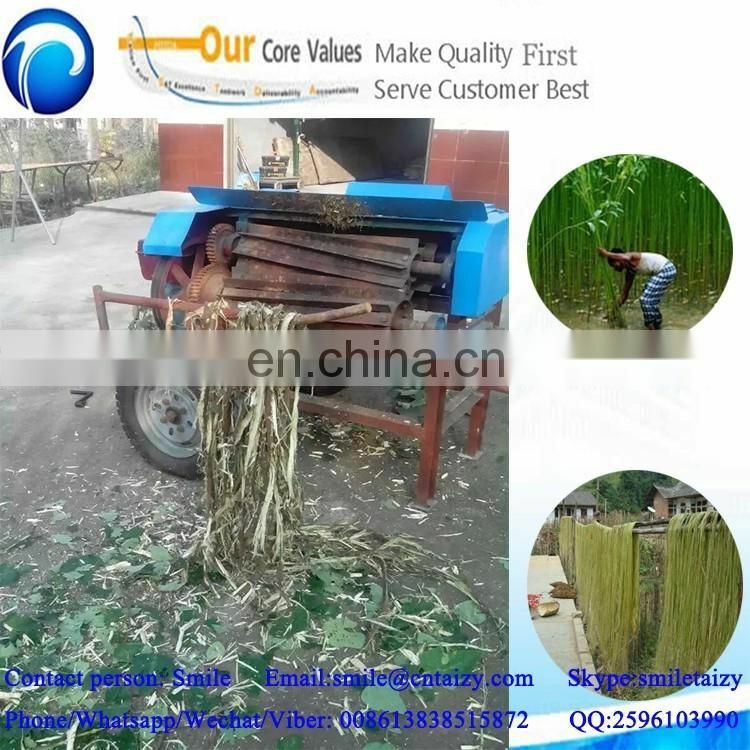 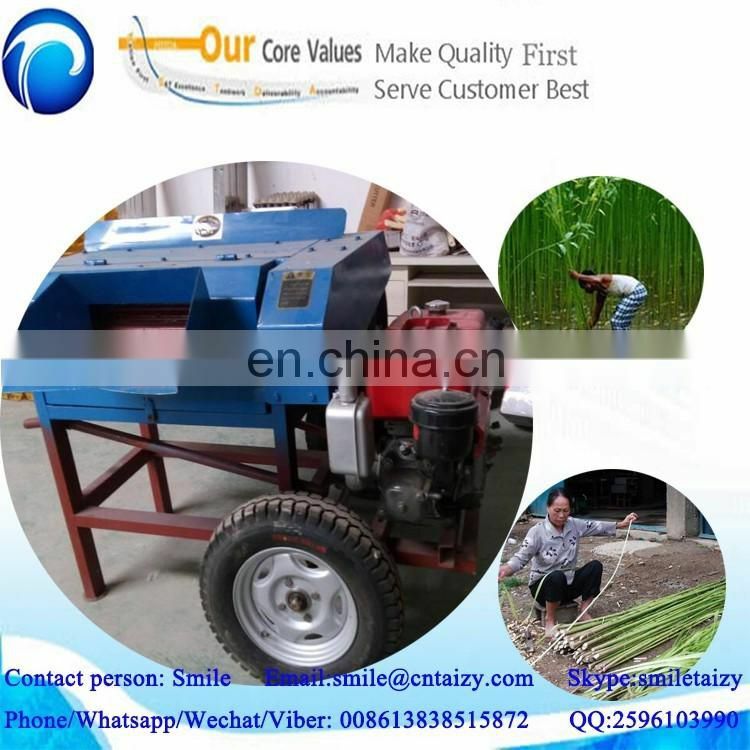 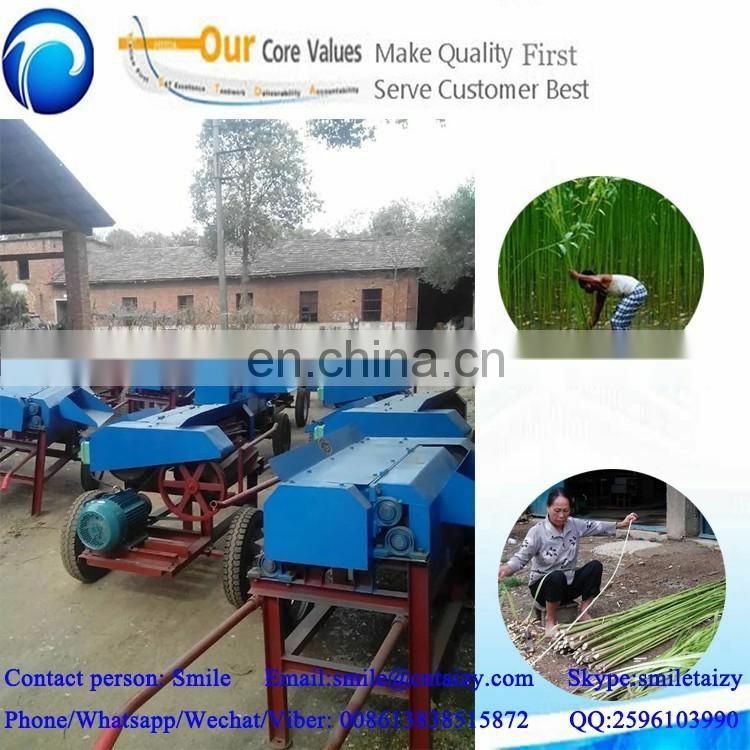 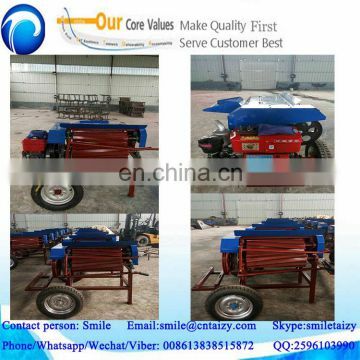 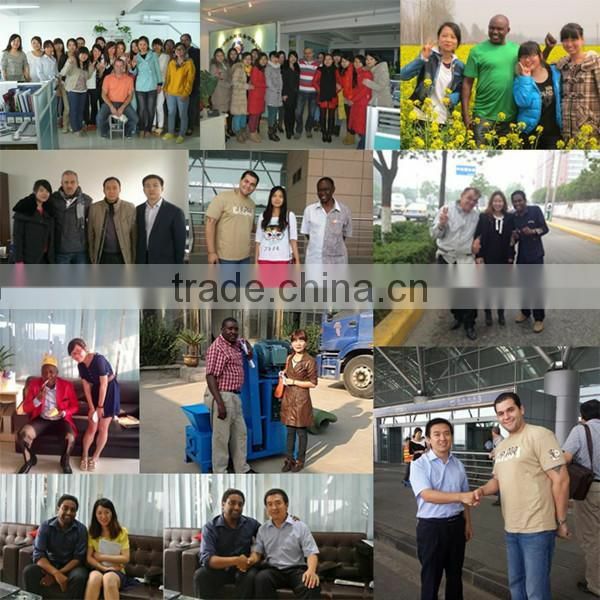 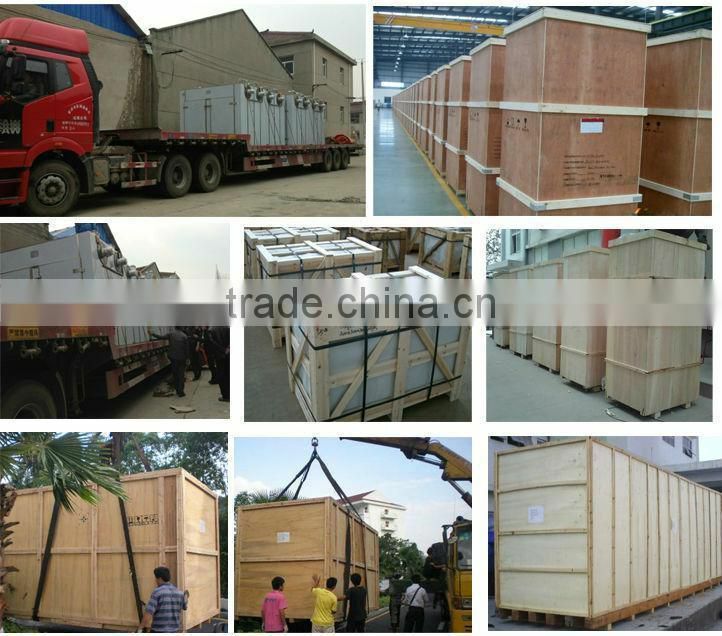 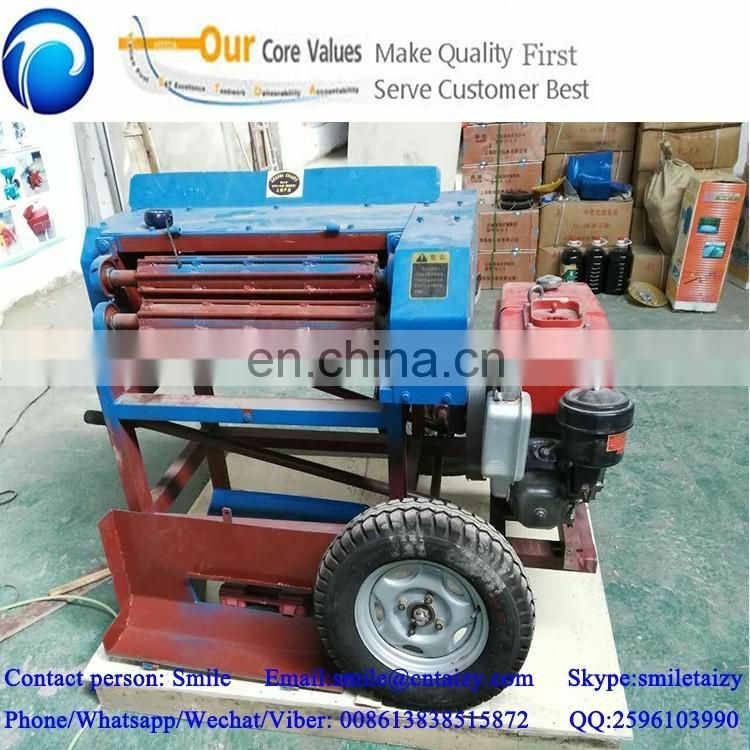 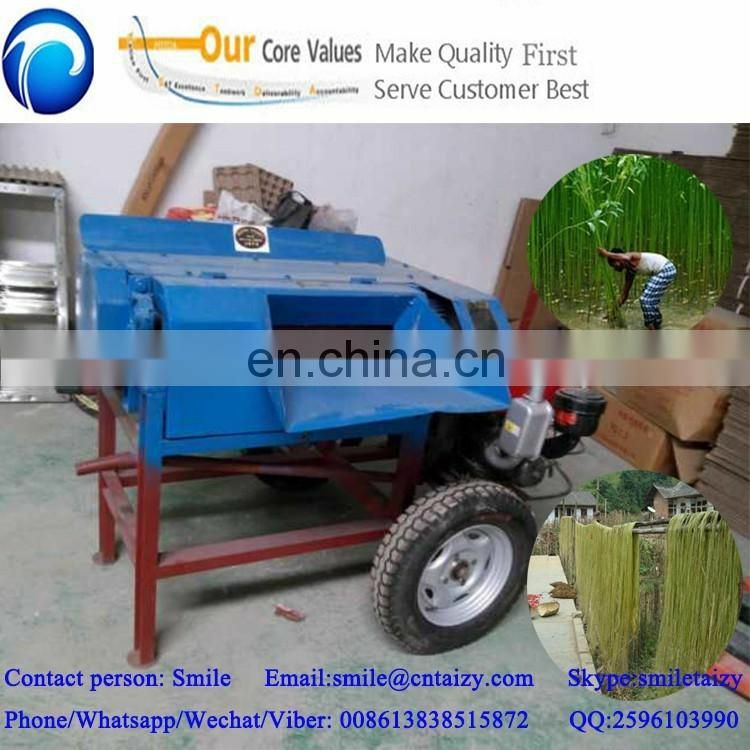 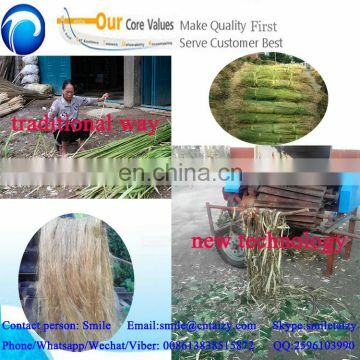 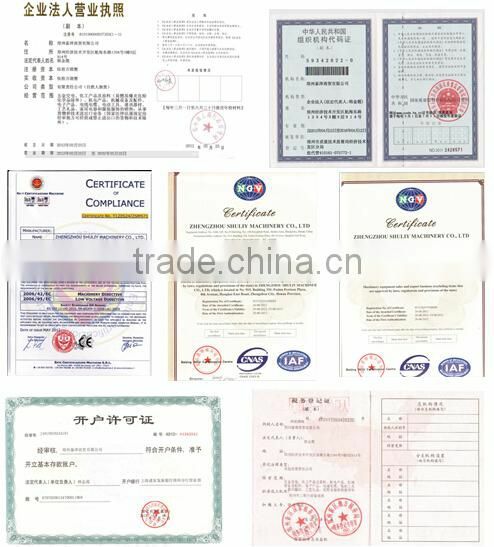 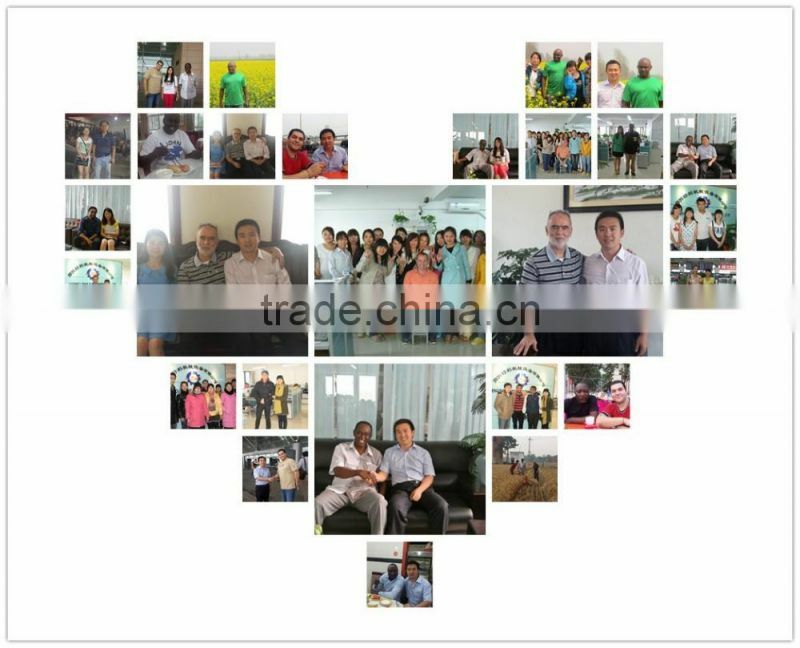 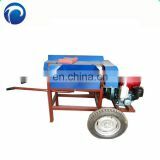 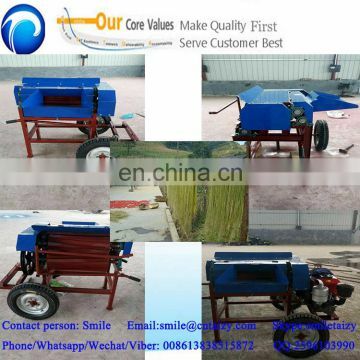 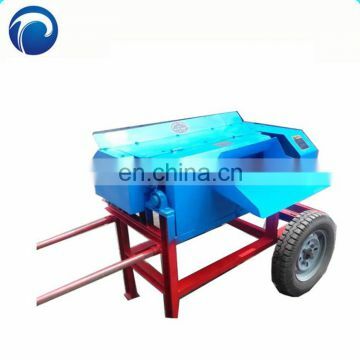 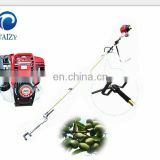 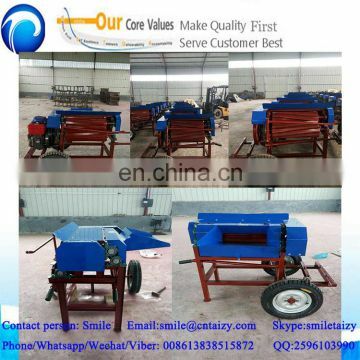 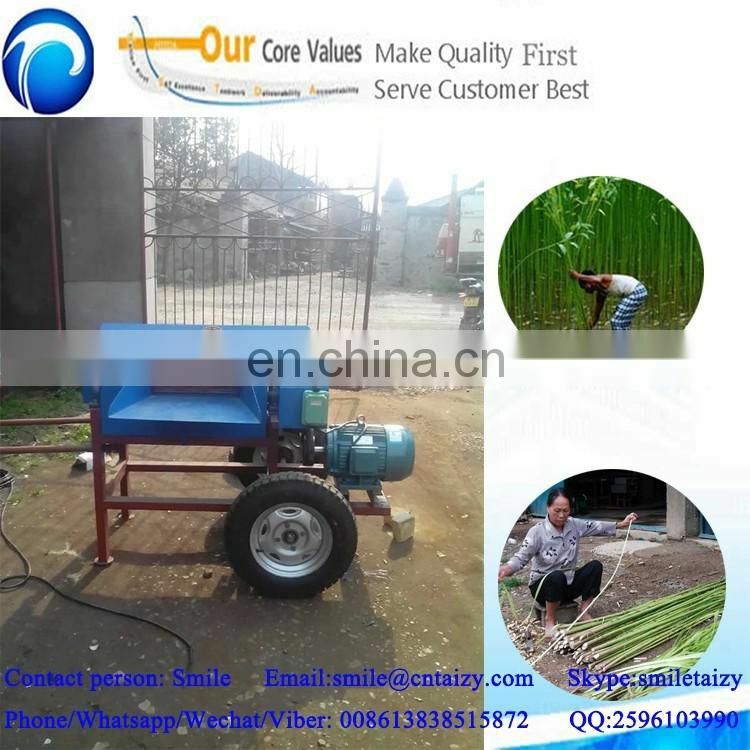 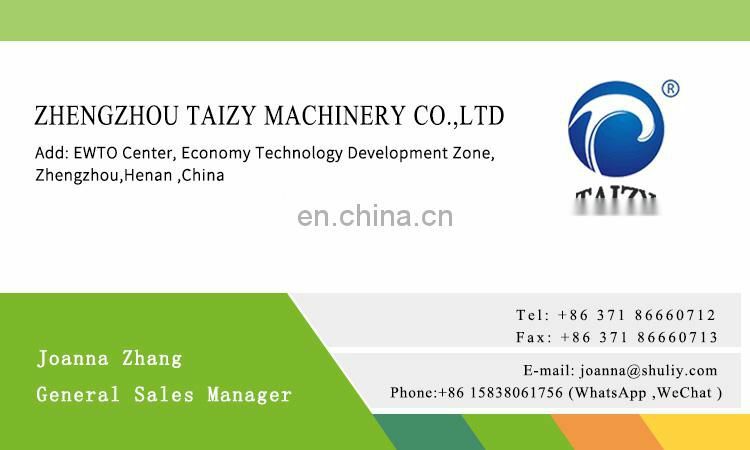 A: this machine can also called hemp fiber exacting machine, hemp decorticating machine, can be used to peel the skin and get the fiber of hemp, jute, ramie, banana stem, cannabinus, mulberry branch and other branch diameter is less than 3cm. 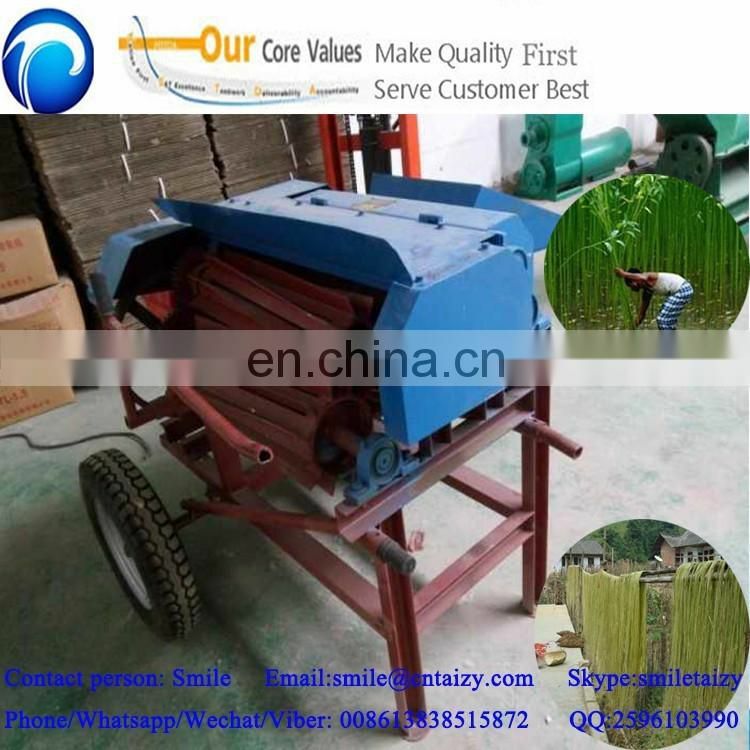 Q: What is the feature of the hemp peeling machine? 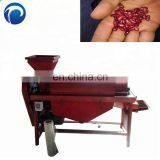 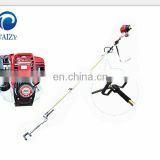 A: this machine broke the traditioanl way to peel the hemps, it is the new technology, it is automatic, and high efficiency.